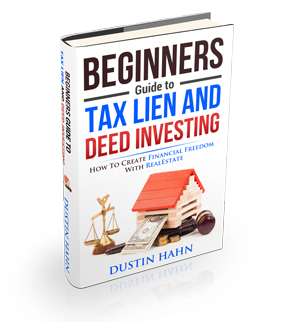 So it began with a purchase at a Tax Deed auction in California, and what comes next will surprise, educate and reveal all….. In today’s episode of Tax Lien TV, one of our team members, Mike Walker, walks us through our recent California Tax Deed sale purchase and rehab. He takes you through the property and shares what to look out for when buying property, some of the challenges we faced, and will familiarize you with what to look for in properties and how to rehab effectively. PS: Don’t forget to subscribe to our youtube channel and get instant updates when we release new videos.